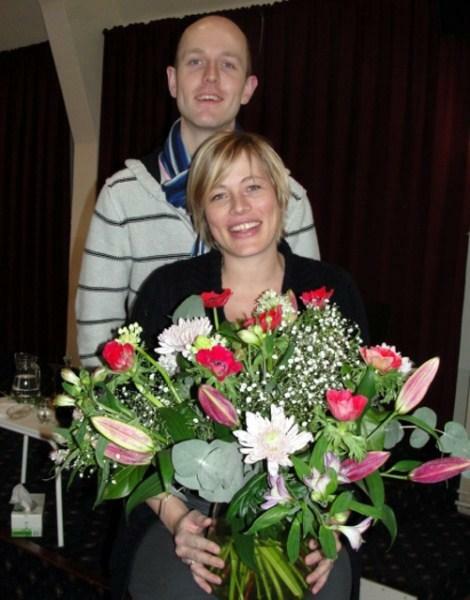 The two main organizers of RICM's Renewal Week in Holland on February 1-5, 2012 was a brother - sister Team (Annelies and GP). As usual, they did a fantastic job of preparing the Emmaus Conference Center, directing and leading the week, translating the talks, in addition to coordinating all the details of getting to the center as well. Their good humor during the times of challenge and their hopeful expectancy was uplifting to all who attended. God has really blessed RICM with this brother and sister.